Cast Iron Bollard No. 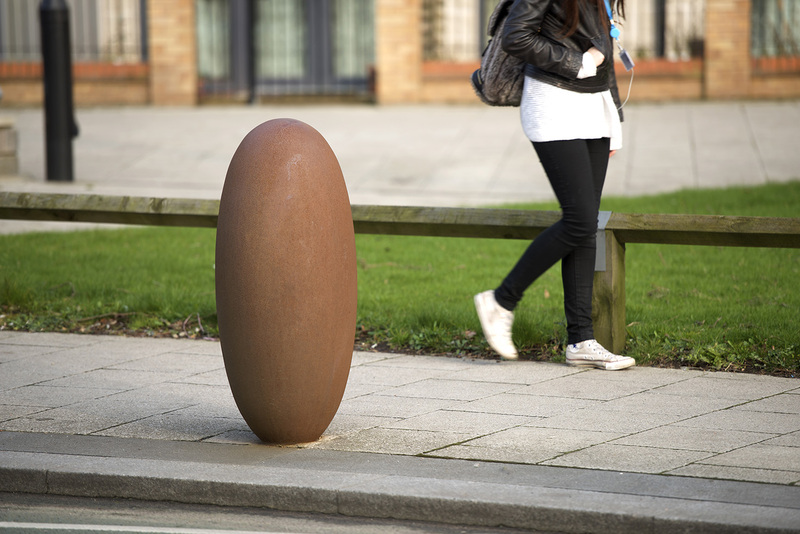 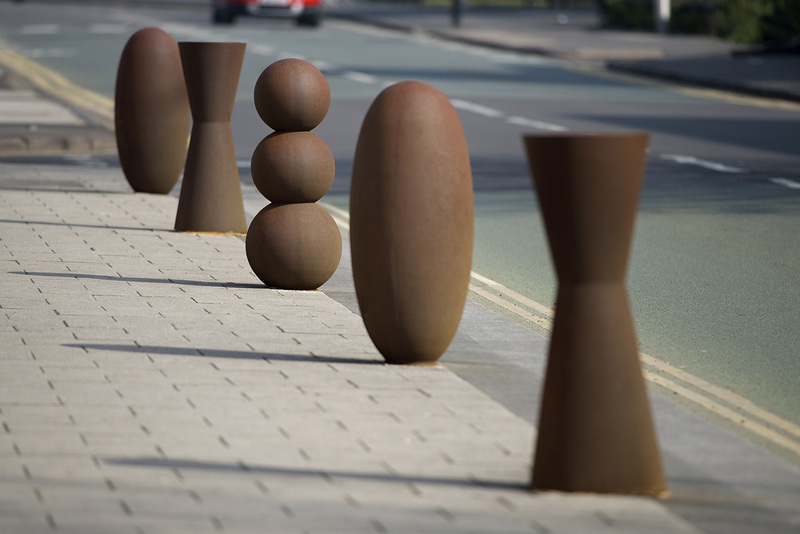 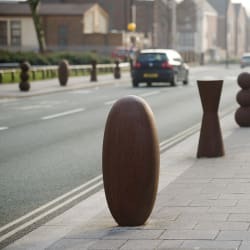 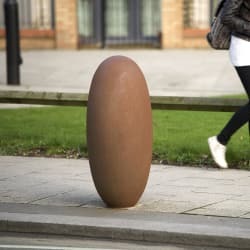 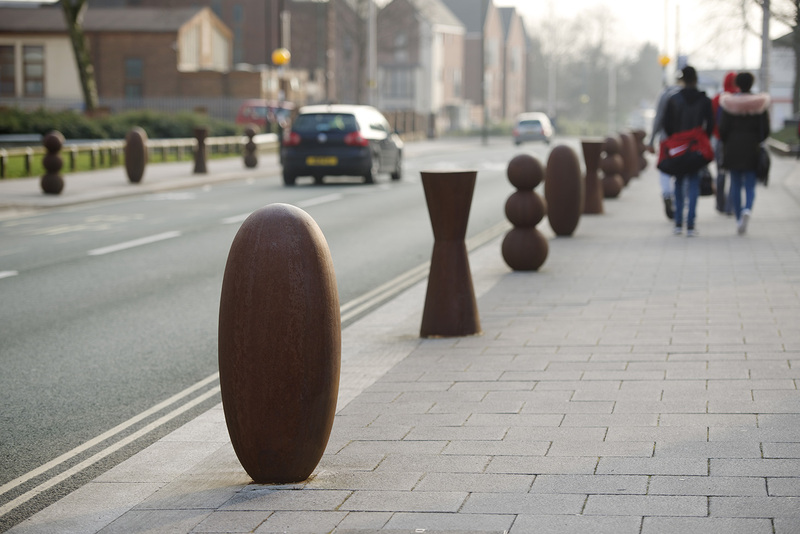 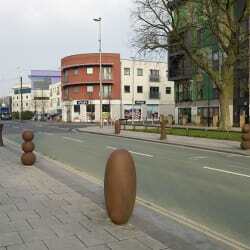 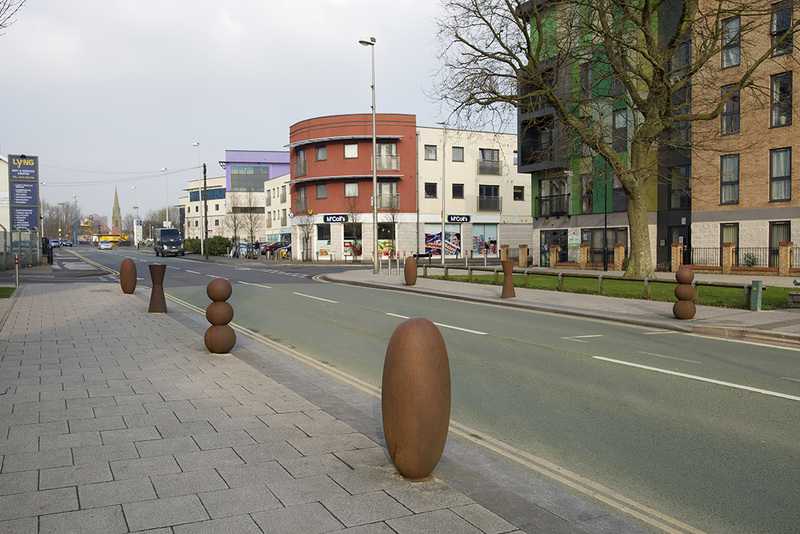 1 is part of a series of four decorative bollards designed exclusively for Marshalls’ Landscape Protection range by the renowned sculptor Antony Gormley. 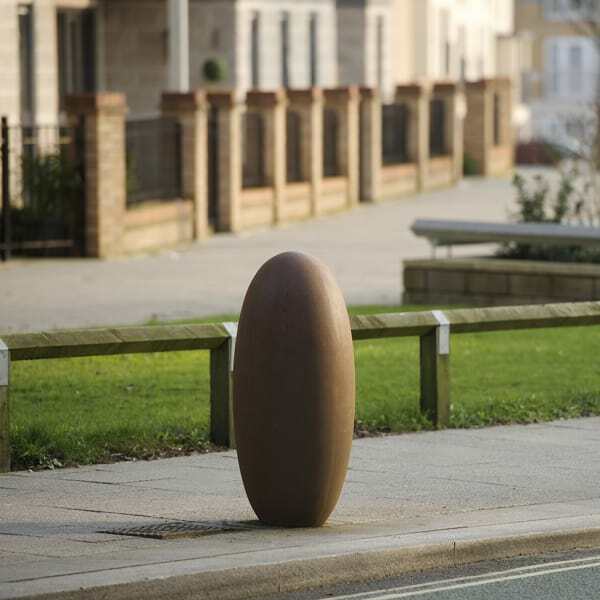 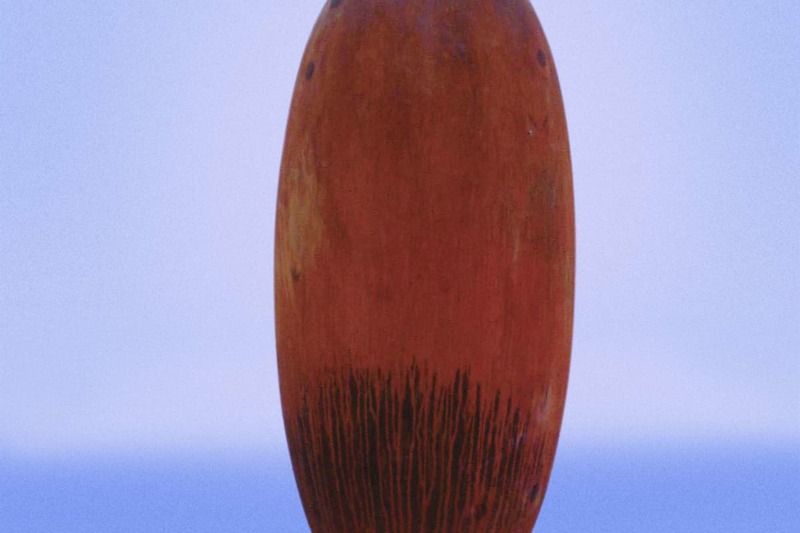 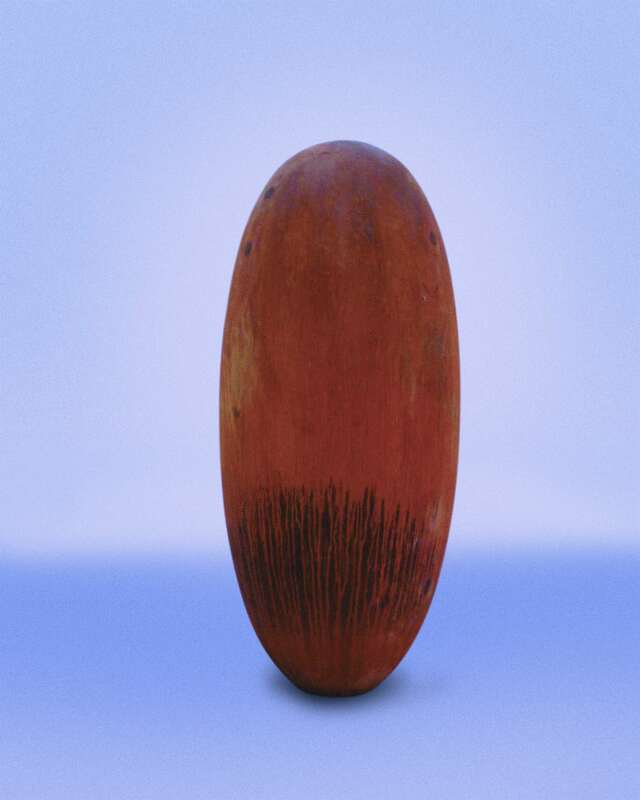 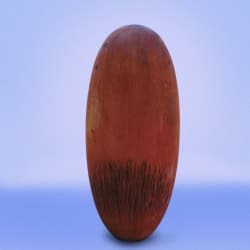 It features a smooth, elliptical shape and is an eye-catching and unique feature suitable for any streetscape. 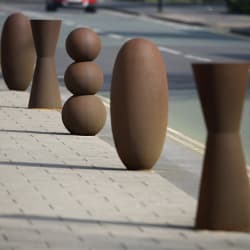 Manufactured from naturalised cast iron for added durability and strength, every unit is individually numbered before leaving the foundry, accompanied by a certificate of authenticity. 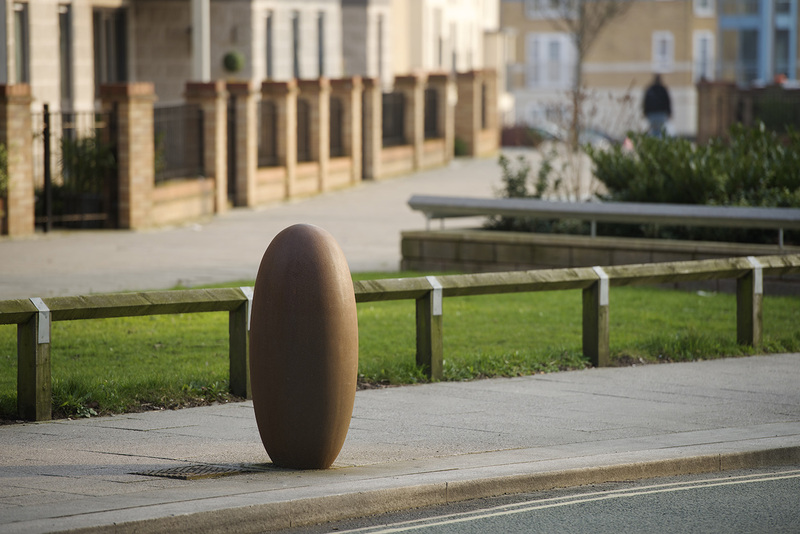 Supplied with root fixing as standard, Marshalls’ Cast Iron Bollard No.1 provides a contemporary, industrial edge to any project.